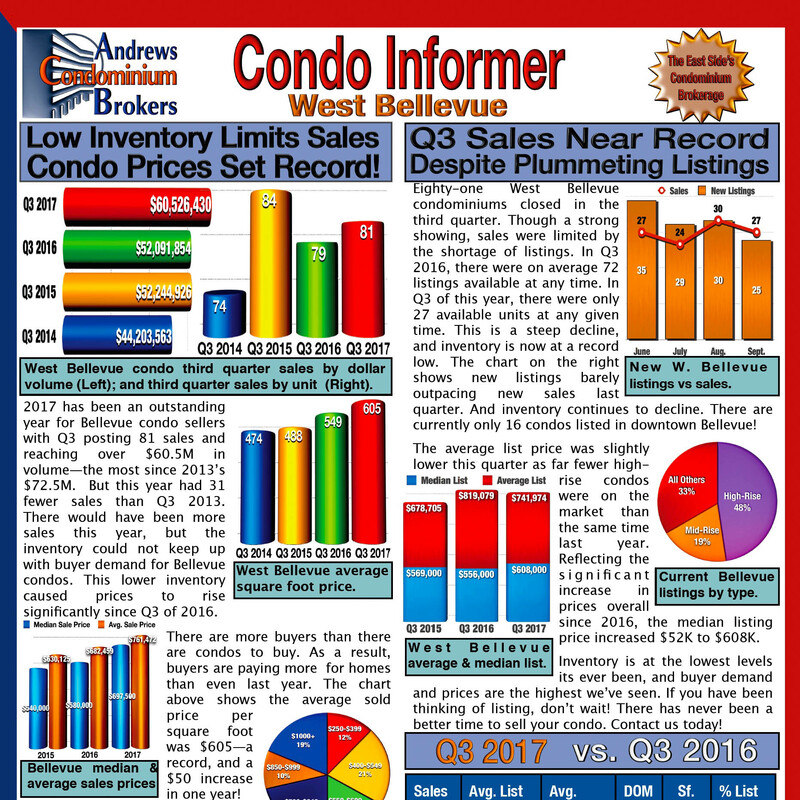 Throughout the Eastside, we have been seeing record-breaking sales prices at many complexes. 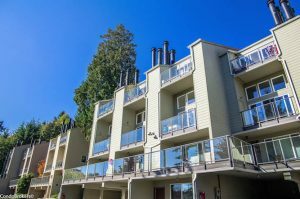 A two bedroom, two bath 922 square foot unit, 33D, just closed last week for $522,000 at the Island Habitat condos in Mercer Island. The Island Habitat, built in 1977, consists of nine buildings and 69 units including flats and townhomes. Parking consists of enclosed carports and uncovered parking. The buildings are outside access and the complex amenities include a small clubhouse and a laundry facility. Unit 33D is a two-level condo with an updated kitchen, bathrooms and solid flooring. It was listed for $549,000 and closed for $525,000 on 4/2/2018. The previous record sale at Island Habitat was 23B, a 919 square foot, 2 bedroom 2 bath unit, nicely remodeled, which closed September 2017 for $470,000. This is a significant increase but one we are seeing in complexes throughout the area. Low inventory and high buyer demand continue to drive prices up. Want to know what’s selling in your complex? 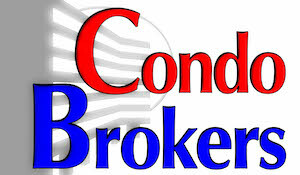 Email renata@condo-brokers.com with your condo’s address and mention Market Informer. You will receive an email when a unit at your complex comes on the market, goes pending or closes.